SQLcl is the bee's knees. Today I had a common problem. I wanted to reposition a column within a table. "Oh you should use views!" "Never reference a table directly!" "Column position should be meaningless!" I hear you shout. Yes but, look at this table definition. Doesn't that drive you mad. Or worse. You decide to add a new column (middlename) to your table definition script. 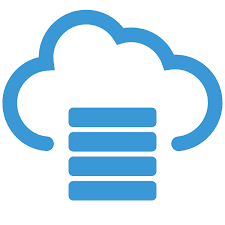 Luckily in Oracle 12c INVISIBLE columns have a neat side effect. If you make a column invisible it is logically ordered as the last column. By making some of the columns invisible it allows you to position a column where you want. Afterwards make the columns visible again. The new ordering is retained. Shifts those columns to the end, making the middlename column the second column. Make them visible again and you have logically reordered the table columns. How about we write a command in SQLcl to do this for us? That's where ALIAS comes in. 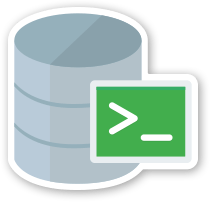 You can name a query,PL/SQL or script and provide it arguments to match bind variables. Done! Save the pos.xml to your local drive.